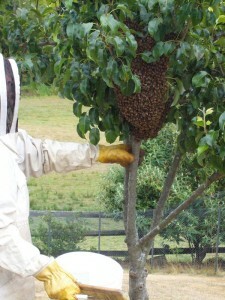 Think you may have a bee swarm! Bee swarms are not aggressive. 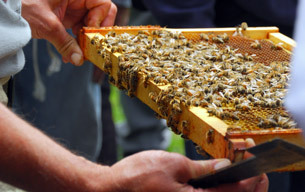 If you find a swarm of honeybees on or near your property, don’t worry! Clark, Multnomah, Washington, and Clackamas counties. Shane Tomlin, call or txt 360-831-1261.